Maya is Koreatown's newest boutique apartment community that brings a modern sophistication to the neighborhood that has never been experienced before. At Maya, residents will enjoy designer appointed residences complete with a Nest system, and exclusive amenities, including a private rooftop deck with barbeque and fire pit areas, and a 2nd floor amenity courtyard with an enclosed pool. Perfectly located just off of 6th Street, Maya residents can easily take part in the energy and excitement of Koreatown, while also being able to come home to a calming place where they can truly unwind. At Maya, residents will have the very best of both worlds. At Maya, both everyday errands and excitement can be found just steps away. Dine at Koreatown favorites, like BCD Tofu and Cassell’s Hamburgers, grab groceries at Zion Market, or head out for some fun at The Walker Inn and Break Room 86 at The Line Hotel. 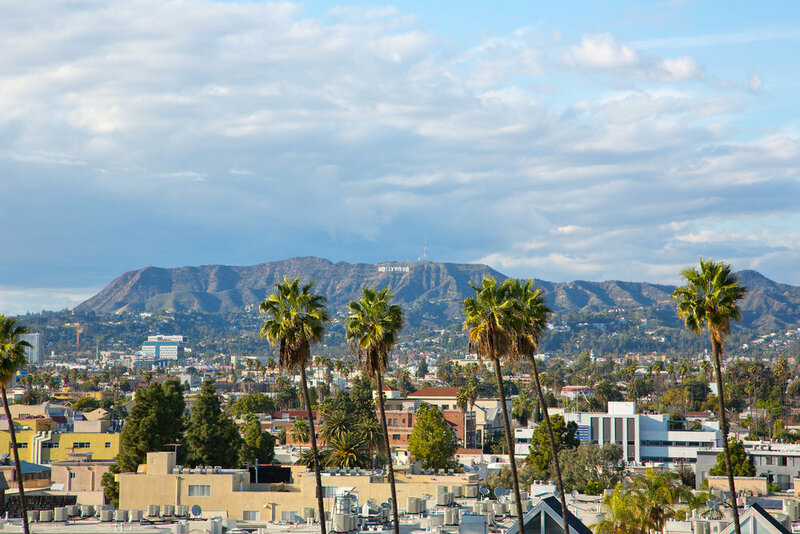 If you want to venture out, Hollywood and Downtown are just minutes away, either by car or Metro. Be a part of the best that LA has to offer.